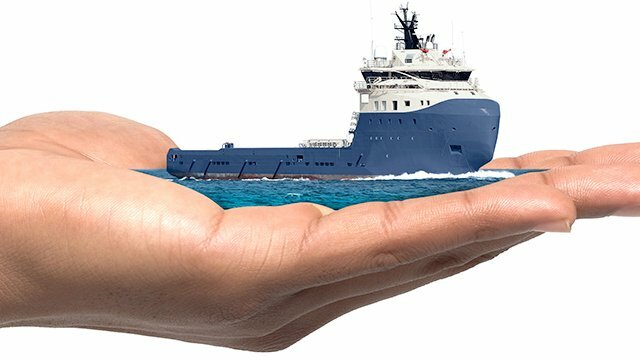 Company’s annual vessel maintenance season is underway with various marine service suppliers involved. 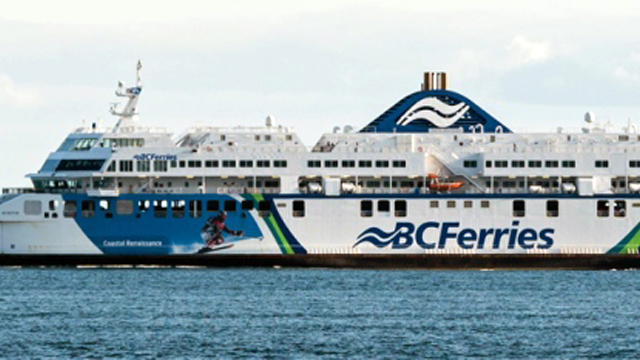 This interesting article is about Canada's marine industry. 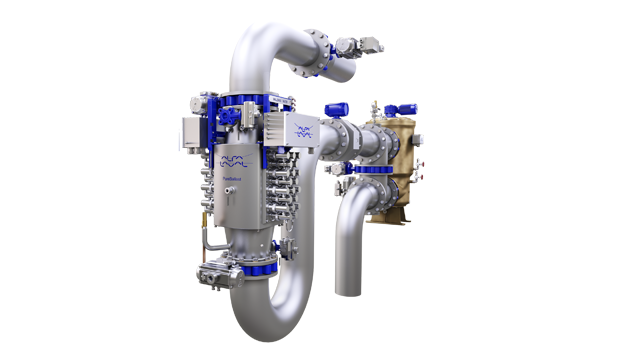 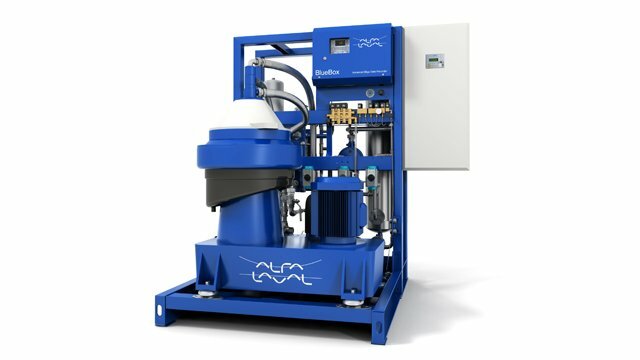 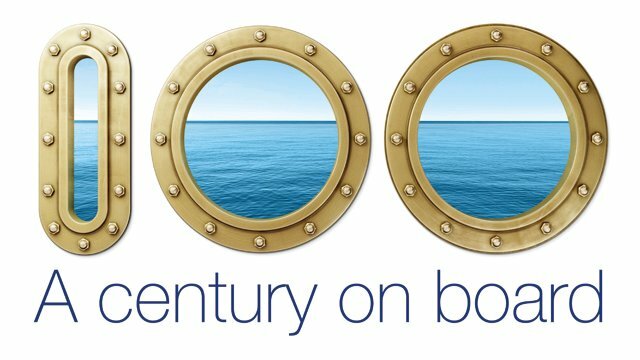 Alfa Laval products onboard vessels reduces energy costs, protects important equipment and harmful emissions.